Wow! April we are over a quarter of a way through the year. 1. Your Reflection The mirrors I have in my home are not conducive at this time to get a decent reflection. I would have to move to many things. I tell you the careful thoughtfulness that goes into creating a photo. 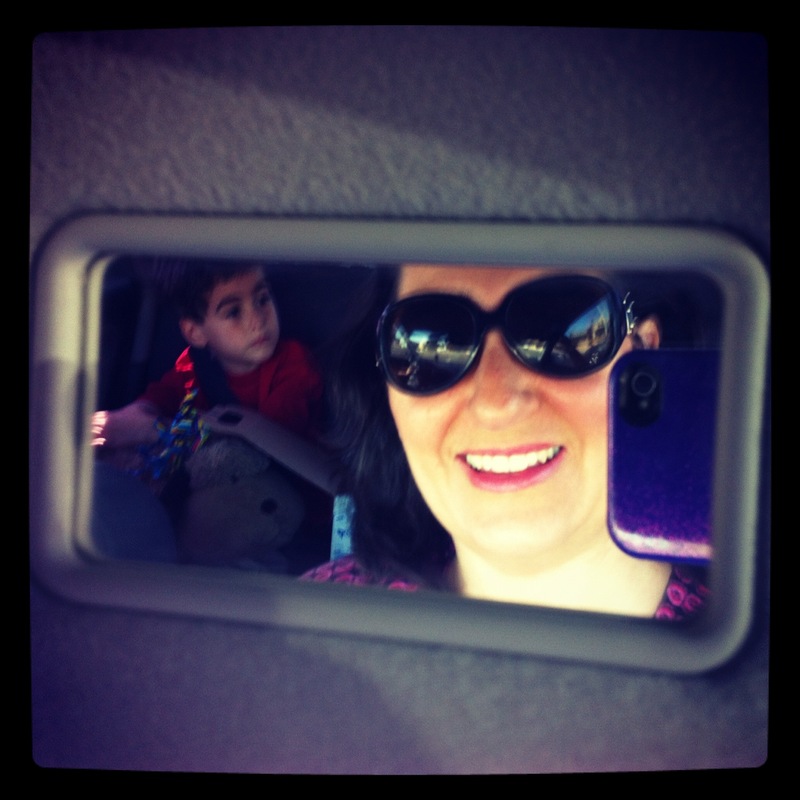 This one is taken in our car “vanity” mirror. If you look closely you can see one of my boys. 2. Colour First, I love the spelling of this photo. No, I didn’t spell it wrong it is just a different way to spell color. This is the color wheel I use when I meet with my clients to discuss what it means to wear their best colors. Do you know your best colors? 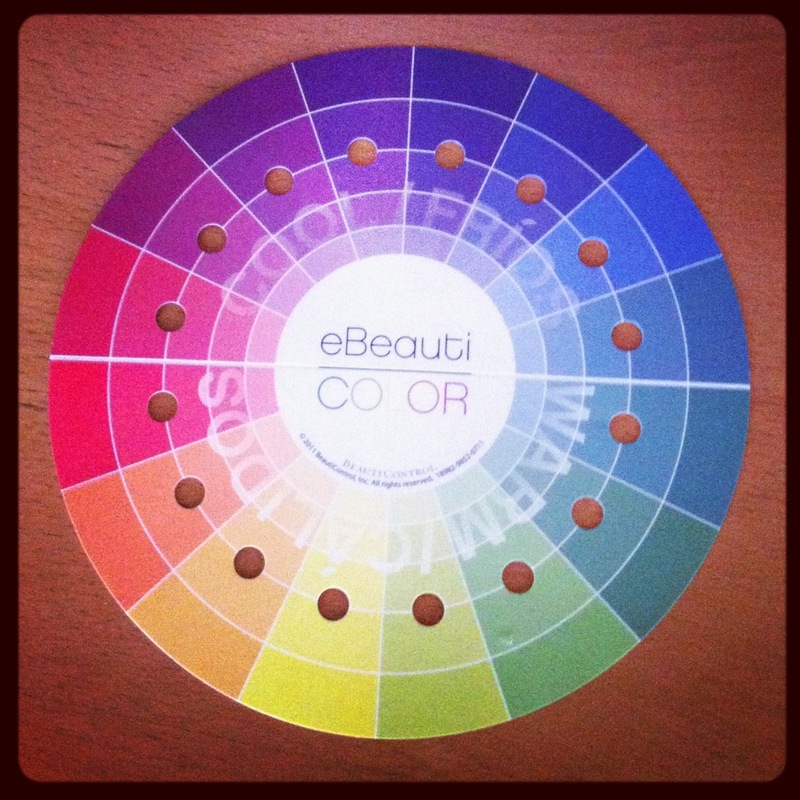 If you’d like to learn more about your best colors pop over to my website http://www.beautipage.com/jackiewheeler look for the eBeauti icon at the top and take the quiz. This entry was posted in April Photo a day, Fashion, Photo a Day and tagged challenge, Fashion, Photo, photo a day, photos, Smile, style by jackiestyle. Bookmark the permalink.